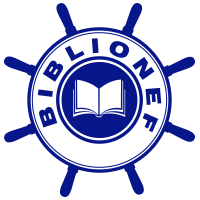 Biblionef is an international network of 6 independently operating organizations with the same name and vision. There are Biblionef organizations in France, The Netherlands, Belgium, Surinam, Ghana and South Africa. Biblionef Nederland works closely together with Biblionef South Africa and Ghana. Biblionef Nederland expands the activities by setting up local (self-supporting) branches of Biblionef. To operate locally, we try to stimulate the local publishing industry. • Supplying Surinam, Aruba, Curaçao and Bonaire with new Dutch children’s books. In Paramaribo Biblionef has a storage place for books. Curaçao, Aruba and Bonaire have a representative. • Financially supporting library, literature and reading projects in South Africa, Ghana and (if possible) other countries to help organizations to set up a library, to ensure that children’s stories (also the native stories) are written or translated and published in local languages and to prove books in Braille and large print books for the visually impaired and blind children. • Being able to satisfy the growing requests for English children’s books from countries with a development economy in Asia and Africa: mostly small scale reading projects. 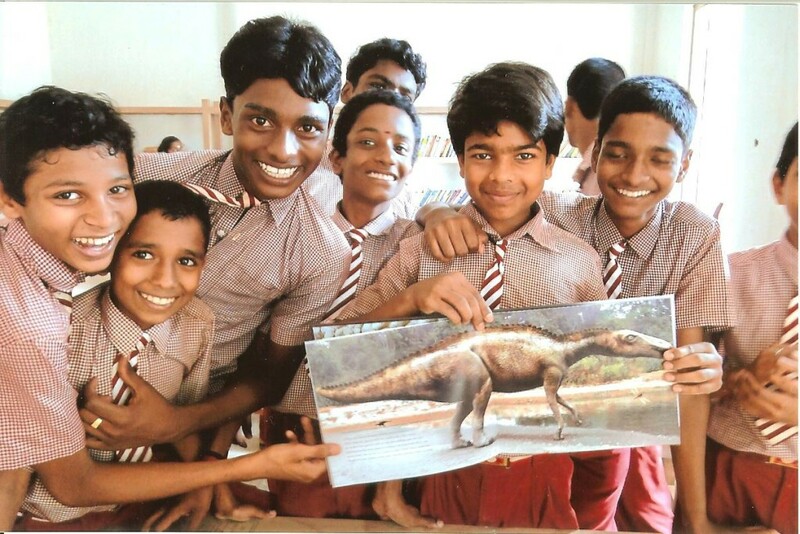 Biblionef co- operates with many other organizations which start projects for schools, orphanages, street- children and other child care institutions in these countries. It is possible to apply for books at Biblionef. Either if you are working for a school or library in Africa or Asia or if you have contacts with an organisation oversea you can apply for books. Please contact us for more information and to get the application form. Do you want to support Biblionef? • To donate with payment by standing order. You can also donate with tax benefits, or include a donation in your will. • To take action. For example, by volunteering with us, or to start a relevant program with your club or association. • To support Biblionef through your company or school. For example, by supporting a specific project with your company/school, or to assist with the transportation of children’s books. Biblionef is situated in the Koninklijke Bibliotheek (Royal Library) in The Hague, next to the Hague Central Station. Click on our partner organization and you will be directed to their website. Biblionef has ‘The CBF-certificate’. This is a hallmark of the CBF (Central Fund-raising Agency) for the smaller fund-raising institutions. Every year the organization is tested to see if it complies with the CBF criteria for responsible fund-raising and spending. You may consider an institution with a CBF-certificate to be worthy of support.